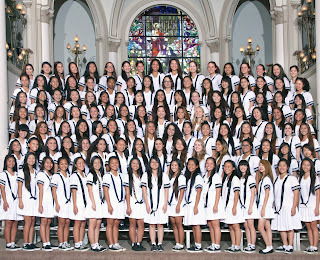 Sacred Hearts and participated in their Baccalaureate Mass on May 21. 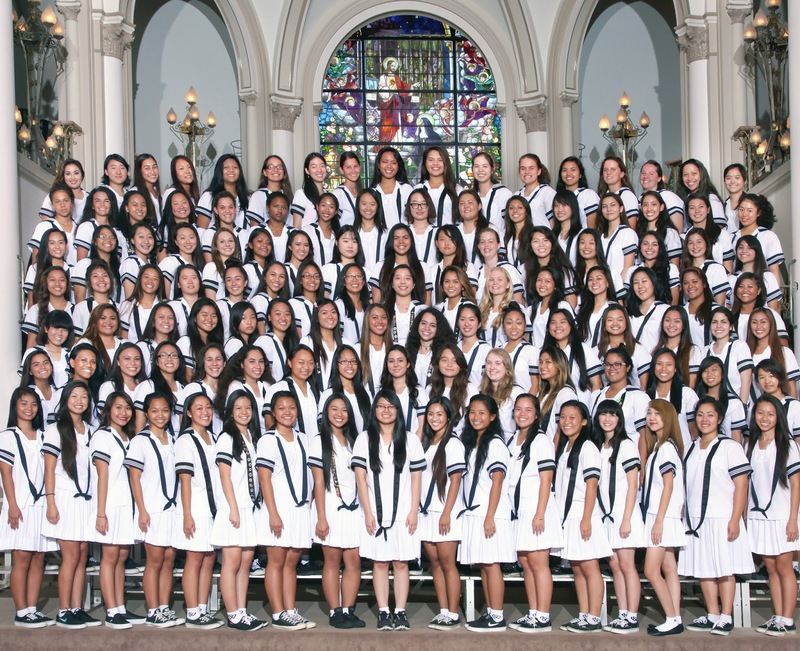 After their Commencement Exercises on May 23, every member of the Class of 2015 will join thousands of others as they pack their bags – ready to face the challenges of college. They have been accepted to schools such as Brown University, West Point, Carnegie Mellon University, Penn State and Boston University. Others will travel to campuses closer to home, including the University of San Diego, Seattle University, Hawai’i Pacific University, Chaminade and the University of Hawai’i. No matter where they are headed, these students leave the Academy armed with a firm academic foundation and motivated make the world a better place not just for themselves, but for everyone around them.